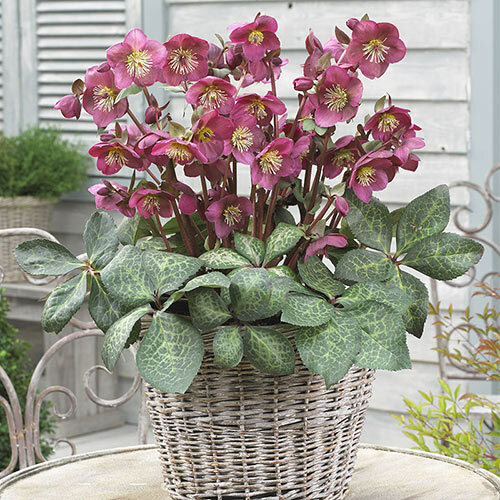 Unique CharactersticsPP&L: The Frostkiss® Hellebores series are some of the first plants to bloom in the spring. 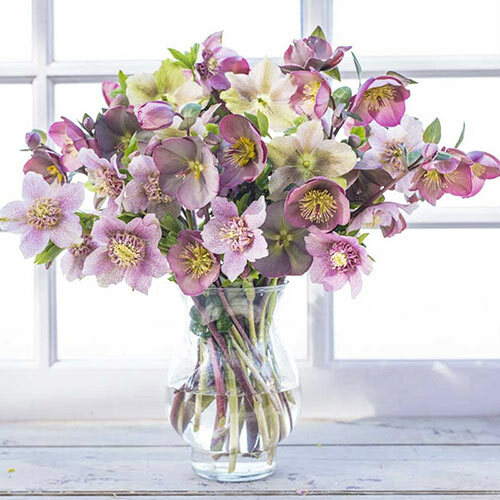 Although all Hellebore demand attention, the Frostkiss Hellebores will earn a special place in your heart. Beautiful, tough and easy to grow, their large, forward-facing blooms flower the first year and provide a lasting show of color. Although the Frostkiss series are earlier blooming perennials, they are late blooming Hellebore. These are not timed for Christmas like the niger types but are more timed for early spring, Feb-April, so they will fit right in with other perennial products. 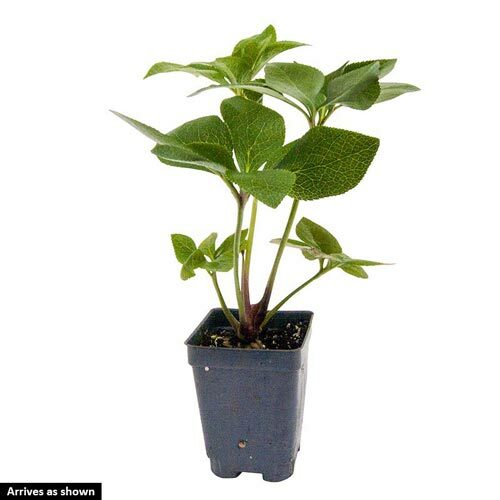 A great companion to Penny's Pink, coming from the same breeding line, Anna's Red displays the same colored marbled foliage only a deep wine red flower and deep red stems. Anna's Red is named after the famous UK garden writer Anna Pavord.